One of the aims of Child Focus is to mobilize the Internet industry – within the framework of corporate social responsibility – for the correct use of social media by children. The "Internet: Safe & Fun" workshops set up with Proximus are a good example of this. 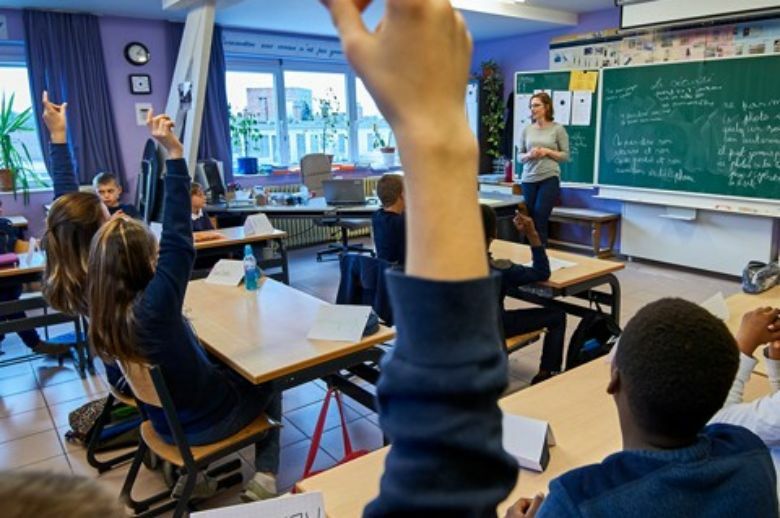 Every year, Proximus gives awareness-raising workshops in primary schools across Belgium. These workshops are given by Proximus employees who volunteer for it. Child Focus provides the educational material and trains the volunteers. This Tuesday 23 October, some 117 Proximus employees who have followed the Child Focus training will volunteer to visit 250 classrooms in 130 primary schools. There, they will inform pupils about the benefits of the Internet but also the related risks. By highlighting the benefits of using the Internet wisely, the volunteers hope to alert young people to the pitfalls. Thanks to this campaign, which has been held twice a year since 2010, more than 85,000 pupils from the fifth and sixth year have already been sensitized. Although the main goal is to raise awareness among pupils, teachers also receive material which can help them educate children on Internet use: the volunteers give them a catalog with prevention material about the Internet and young people, published by Child Focus. This allows them to gain a deeper insight into certain aspects of the problem. More information on www.clicksafe.be, the Child Focus prevention portal for safe Internet use.